﻿Let us build you the fastest two stroke you've ever owned. ﻿High performance four strokes are no longer like dad's chevy! 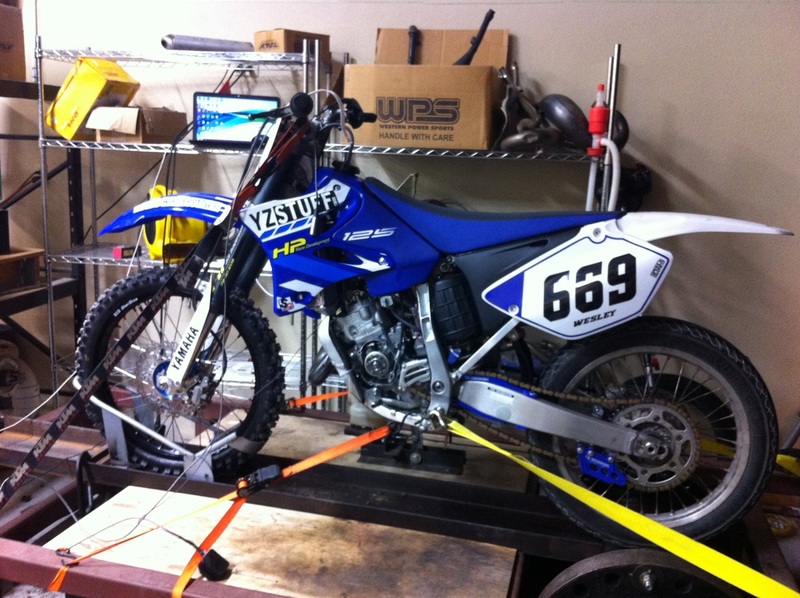 Modern dirtbikes are very closely related to Formula 1 and MotoGP engines where millions are spent to find improvements. Finding high quality, reliable horsepower is more challenging than ever. We have the knowledge and creativity to continually innovate to achieve all time high power levels. We offer advanced dynomometer testing for all markets. 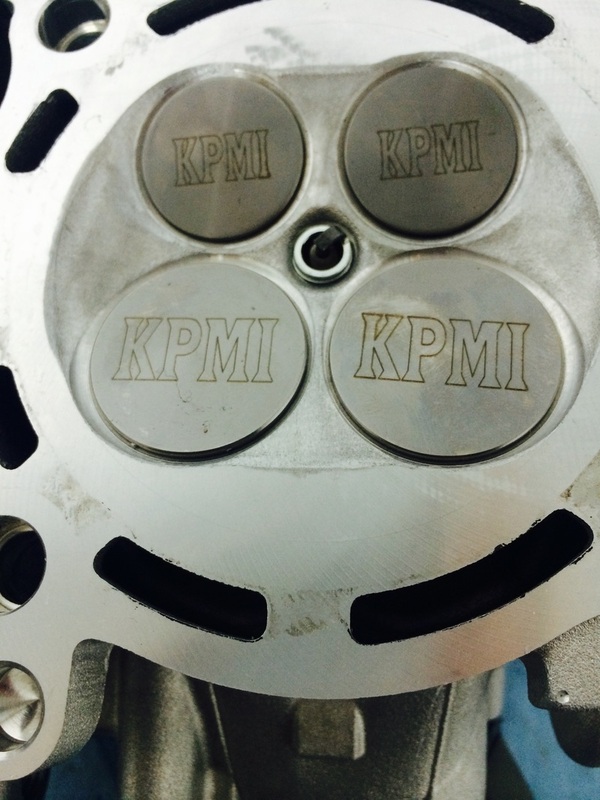 Knowing how to properly test an engine for its intended application is imperative to getting accurate, repeatable data that translates to actual performance gains. Our dyno can handle from 50cc up to the most powerful of sportbikes and cruisers.